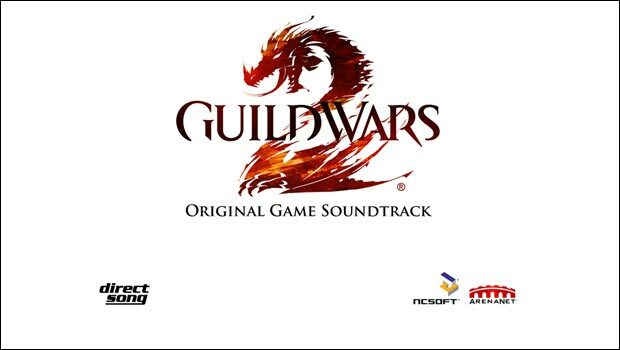 Those itching to get their hands on the single-disc Guild Wars 2 Collector's Edition Soundtrack that is shipping with the game's collector's edition in late August will likely be surprised by the posting today on DirectSong, which hosts many of composer Jeremy Soule's soundtrack releases. As it turns out, a 4-disc soundtrack album is being prepared and is now available for pre-order for $29.99 with orders set to ship in August. Similar to what Soule did for the 4-disc Skyrim soundtrack a few months back, copies will be personally signed by Jeremy Soule while supplies last. I loved what Soule was able to do with some of the later Guild Wars expansions, and am particularly interested to hear what he's been up to since Skyrim. Are you happy to see a more complete compilation of music coming for Guild Wars 2, or do you simply feel cheated that the collector's edition disc is now more of a sampler of the game's seemingly vast musical offerings?